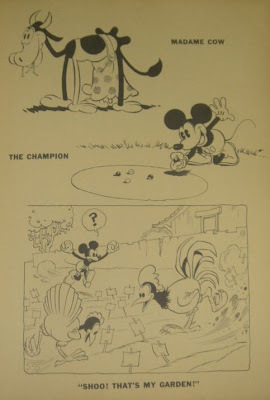 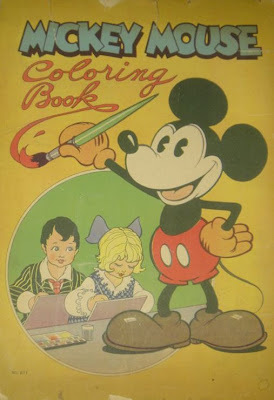 In addition to illustrated story books, comics albums and 'movie story books' by David McKay Co., the earliest Mickey Mouse publications also include two coloring books by Saalfield Co.: Mickey Mouse Coloring Book and Mickey Mouse Pictures to Paint, both of which came out in the summer of 1931. 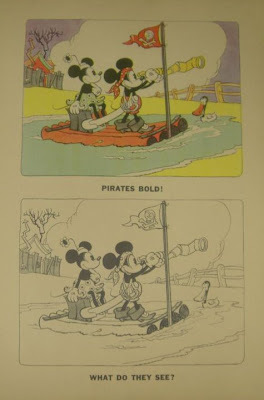 I have never seen the latter anywhere, but the former is available at ebay. 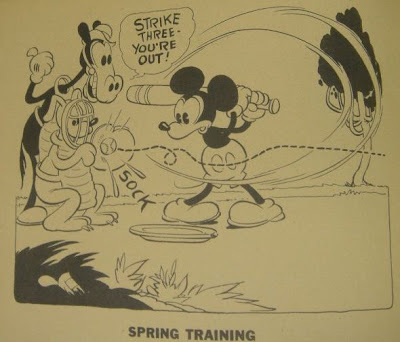 With this post, I round up the coverage of earliest American Mickey Mouse publications from 1930-31. 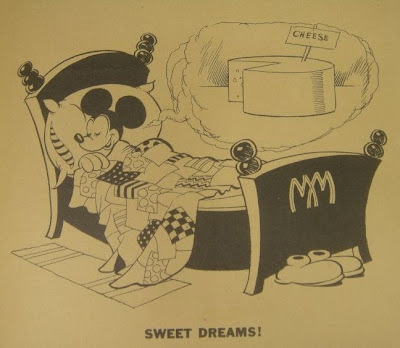 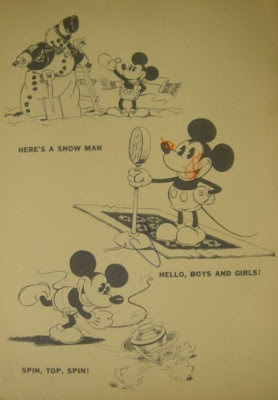 Coming posts in this blog will deal with other Mickey Mouse publications from 1930s, so stay tuned on..